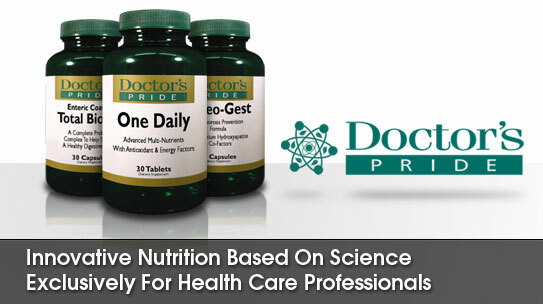 The task of choosing the best vitamins or supplements to take can be daunting. Every infomercial makes it sound like the one you need. But, it really takes experience and knowledge to make sure the supplements you are buying and taking are actually worth the money and are actually doing you any good. The doctors will take the time to find out what symptoms are causing you the most concern. They will then consider any family history, blood work, or medical conditions you have been diagnosed with. The symptom survey and toxicity exposure questions will guide the doctors in determining what supplements will best improve your health. 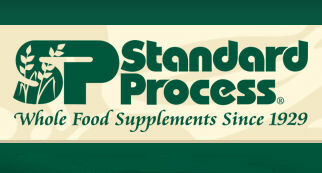 All of this information is considered in choosing the best supplements you specifically need. Please fill out the forms below and schedule your exam today!